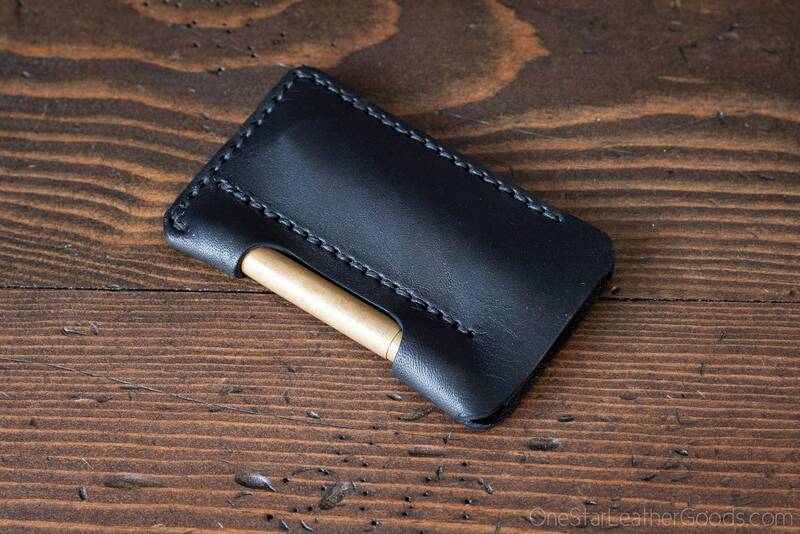 A simple EDC case to protect your pocket knife and Fisher Space Pen in USA veg tanned leather. Works great with Great Eastern Cutlery traditional slip joint knives. The pen may be mightier than the sword, but now you don't have to choose and can carry both in one simple package. 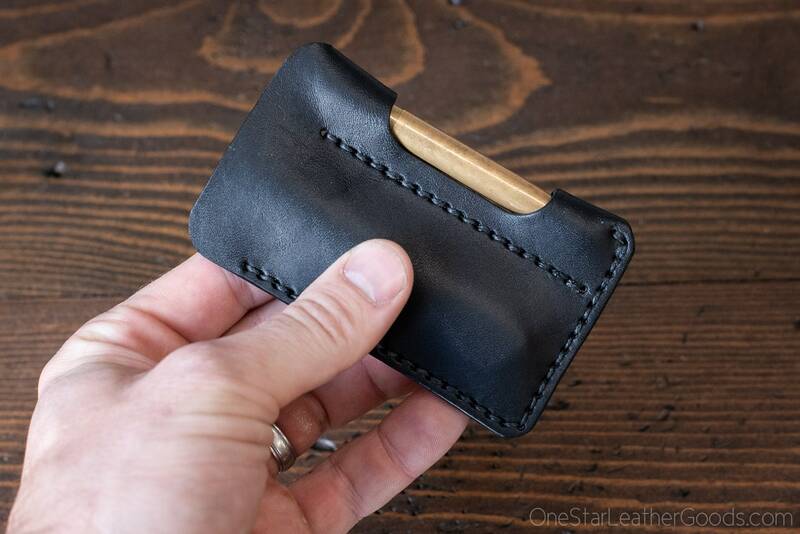 This holds a Fisher Space Pen BULLET and a pocket knife of your choice. 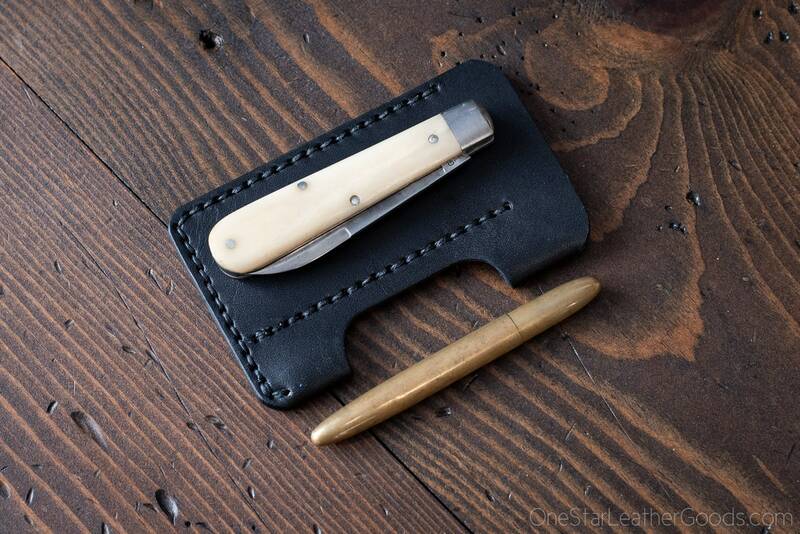 It was designed for everyday carry specifically for Great Eastern Cutlery and other similar sized pocket knives. This is sized for the Fisher Space Pen Bullet as well as the Kaweco Liliput. It may fit other pens. 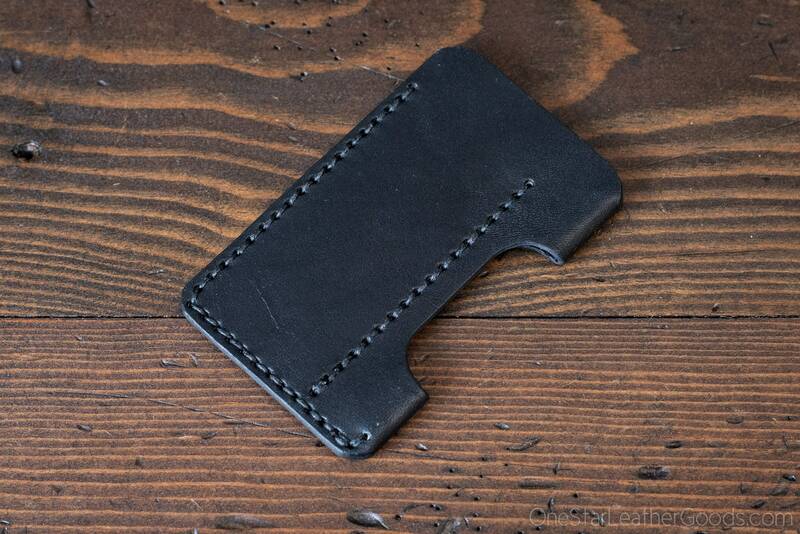 Fits knives up to about 9cm (3.75") closed length of moderate thickness (1/2"). So it works great with Great Eastern Cutlery traditional slip joint knives: patterns 14, 15, 55, 66, 77, 83, 85 and also Victorinox Farmer, Cadet, and other pocket knives. Pen and knife not included, this is just the case. Item as described. Excellent craftsmanship. Fast shipping.